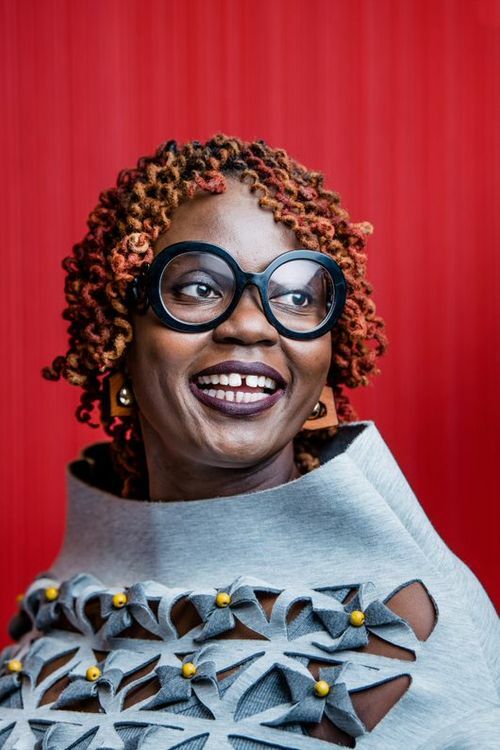 Caroline A. Wanga is Chief Diversity and Inclusion Officer and Vice President of Human Resources at the Target Corporation. She leads Target's strategic intent to champion an inclusive society with accountability for inclusive guest experiences, a diverse and inclusive work environment, and societal impact. As a cultural catalyst, she fuels Target’s business objectives through the company’s first-ever performance based D&I goals. Launched in 2015, Supplier Diversity, Marketing, Philanthropy, Retention, Hiring, Representation and Engagement have significantly improved. Caroline began her Target career in supply chain in 2005, serving in a variety of transformational leadership roles, including modernizing Supply Chain, Business Intelligence, Digital and Strategy capabilities prior to joining the Diversity & Inclusion team, in 2014. Caroline earned her bachelor’s degree in Business Administration from Texas College, and is an inspirational thought leader and public speaker. Her innovative shared-accountability approach to driving business results is featured in The Innovation Mentality by Glenn Llopis, Our Search For Belonging by Howard Ross, and The Multiplier Effect of Inclusion by Dr. Tony Byers. She is a Kenyan Citizen, Top Executive in Diversity by Black Enterprise, a member of the Executive Leadership Council (ELC), the Talladega College Board of Trustees, the Intersectionality, Culture, and Diversity Advisory Board for Twitter, and a co-chair of the Retail Industry Leaders Association (RILA) Diversity & Inclusion Initiative. Her greatest life accomplishment is her daughter, Cadence.